Mount Dobson Ski Area – closer than you think! 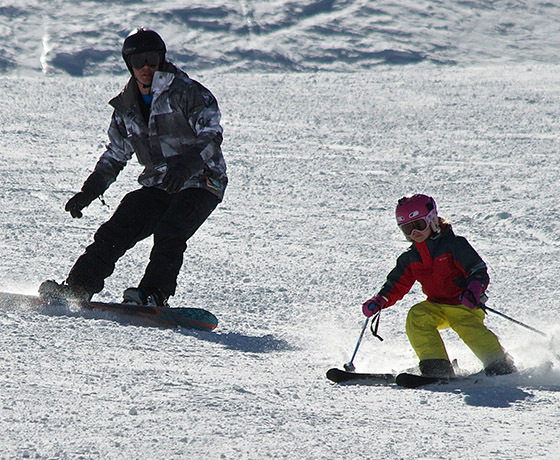 Ride your skis or snowboard on the wide open slopes at Mount Dobson this season. At the end of the run, you can ride the Doppelmayr Triple Chairlift back to the top, a great way to rest the limbs and catch your breath. 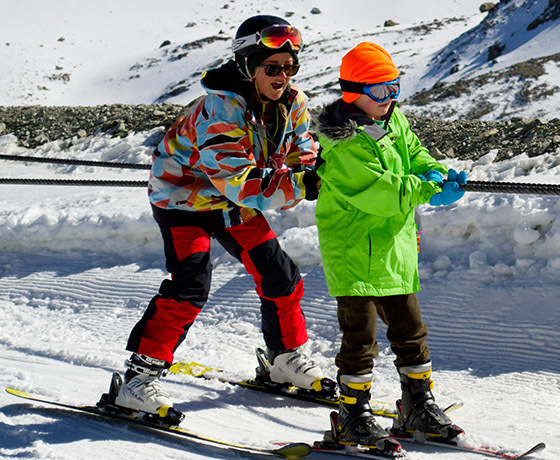 Mount Dobson offers a fun skiing and snowboarding experience for everyone. From the well-groomed slopes for beginners and intermediates through to the soft and smooth powder that will test the best. 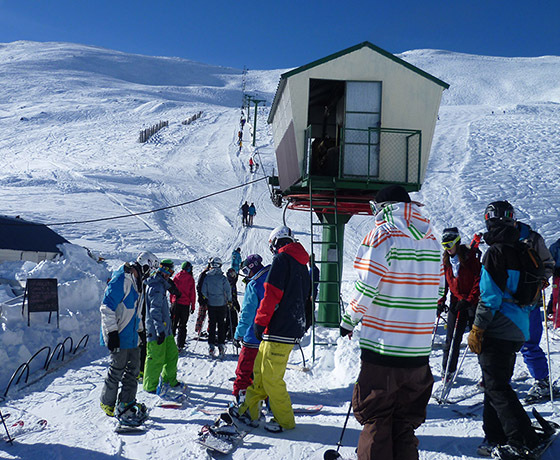 Mount Dobson provides a challenge for all levels of skiers and boarders. Mount Dobson also hosts a team of international instructors who will inspire you to greater heights! 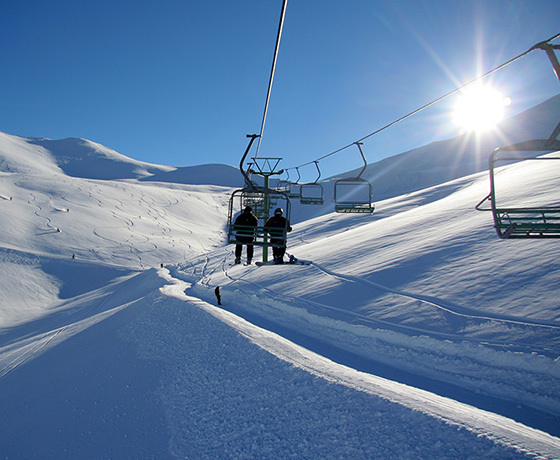 How to find Mount Dobson Ski Area? Just off the Christchurch/Queenstown highway, Mount Dobson is a short 40 min drive on a wide, smooth mountain road, arguably the easiest alpine road in the country.